The possibilities are endless. Make this high traffic highly visible property your new moneymaker. Property offers a 1315sqft main building, rear fenced in area with 3 sided 28x32 steel shed and 12x12 storage shed. Views of the Fox River and centralized location near all local amenities with easy access to Highways 41, 172 and 43. 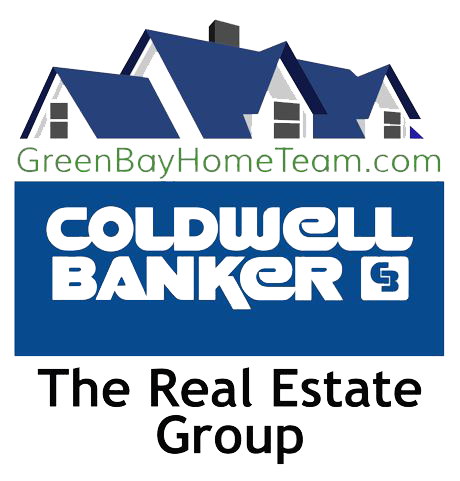 Seller is a WI Licensed Real Estate Agent.